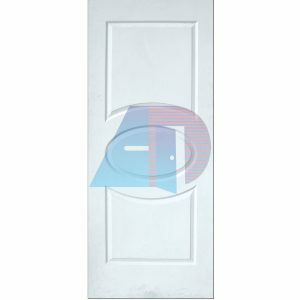 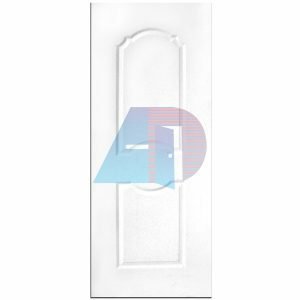 HDF skin doors can be used in most of the residential and commercial projects like: Private house, Apartment buildings, School and Hospital. 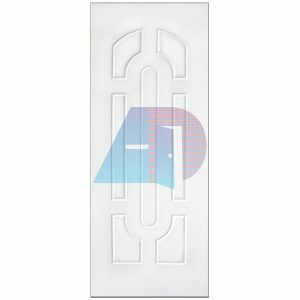 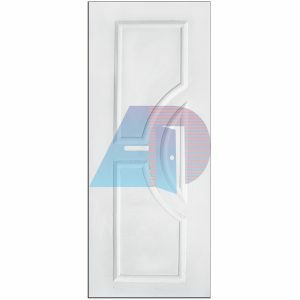 Hotel and Office building, HDF Skin doors are only suitable for the in-door purpose. 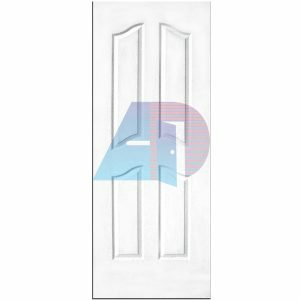 Door frame inside, door skin both side pressed with glue Hydraulic hot press machine up to 50 tons.